A simple reminder that we must let go in order to move forward. 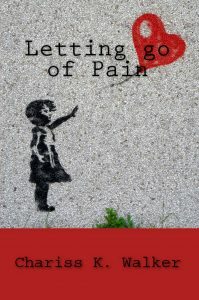 This book shares many ideas and concepts to help you let go of a painful past and rid yourself of the weight of those burdens. Allow yourself to move forward towards your current hopes and dreams. Plus, a bonus excerpt from A Beginner’s Guide to Releasing Trapped Emotions (Going Deeper, Book 1). 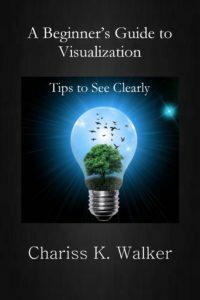 A Beginner’s Guide to Visualization is filled with tips that easily explain the practice of visualization with examples and details, including personal experiences used in my own practice of visualization. Chapter 2 | Where do we begin? Color illustrated, Chakra Basics is the first step in understanding your personal energy wheels. 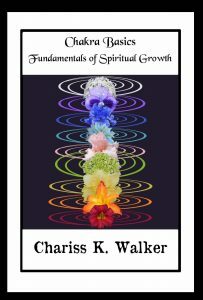 This book has it all whether you are a beginner or advanced in chakra work. You will find fundamental and basic concepts about chakras that will enhance your personal and spiritual growth. This is the book you have been waiting for. 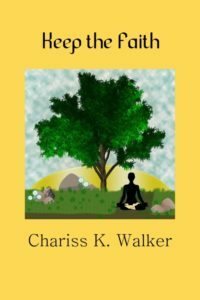 Color illustrations to help guide your understanding of chakras and how they affect your daily life. 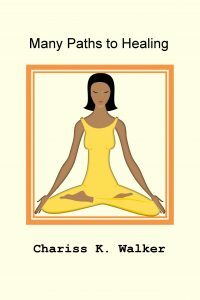 If you’ve been looking for answers about chakras, this is the book is for you! Award-winning author, Chariss K. Walker, shares information about Spiritual Gifts and how to use them now and in the years to come. This book reveals valuable tips and information on how to master your particular abilities and how these gifts are best used to help others. This is your opportunity to learn the basics as well as gain in-depth knowledge from this master/teacher now. If you have questions about The Spiritual Gifts, this is the book for you. Examining the Spiritual Gifts – Empath, Creative Force, Clairsentient, Clairvoyant, Intuitive, Seer, Reader, Remote Viewer, Teacher, Channeling, etc. 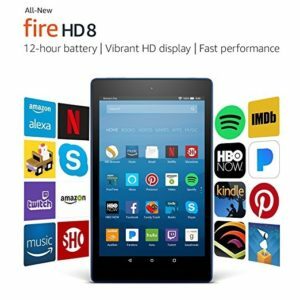 Tools to help you, and so much more! As always, Chariss holds nothing back and shares from life experience, true insight, and knowledge learned from extensive study and helping others. There are many paths to healing. This book introduces several methods that have been beneficial to the author. 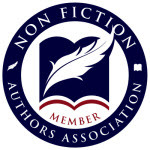 It is not an all-inclusive or complete list, but each chapter gives an introduction into that healing method and more resources for your own personal research. It’s up to you to initiate self-healing, but everyone requires a little guidance in the beginning. This book, filled with tips and information, will help you find the right path for you. 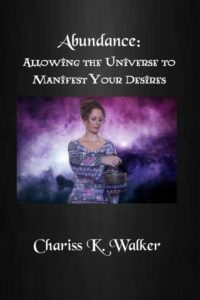 Chariss K. Walker, M.Msc., shares thirty plus years of metaphysical study in hopes that, after reading this small book, you’ll allow the universe to manifest your dreams and desires. The universe is constantly conspiring on your behalf to bring those desires into form. Get out of the way and allow it to do so! What is faith and how do we maintain it in a crazy world filled with disappointments and troubles? Do you know what you really believe? Have you blindly accepted the traditions of your family or have you found your own answers and understanding? 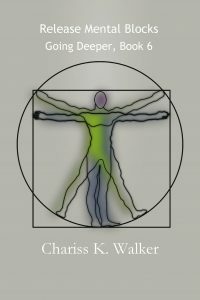 Chariss K. Walker, M.Msc, an award-winning author, shares years of study and research with the reader so that he or she might discover their own faith. Named most inspirational/motivational book of 2009 by Mom’s Choice Awards, this award-winning book bridges the gap between religion and modern-day metaphysics, what some would mistakenly call mysticism or new-age thought. Although new-age thought does differ from religion in semantics or language, there is nothing new about it. It has been with us since the beginning of time. When we dare to put prejudice, superstition, and terminology aside we may just discover that the truth of what we seek is tucked neatly within the pages of the bible and many other great spiritual works. It has been with us all along had we only known where to look. A explanation of spiritual laws: Oneness, Law of Attraction, Polarity, Cause and Effect, Increase, Compensation, Change, Relativity, etc. A toolkit to help you use and practice Spiritual Laws: Prayer, Meditation, Praise, Thanksgiving, Affirmations, Visualization, Dreams, Angels, etc. 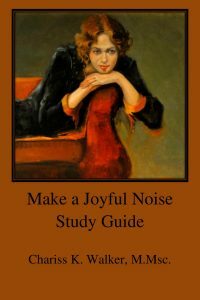 Make a Joyful Noise Study Guide is for those who have yet to find a teacher. The Study Guide is a companion home-study course for all versions of the book and covers each chapter and topic with questions designed to make the reader examine their personal worldview. Examining your worldview gives you confidence and faith. 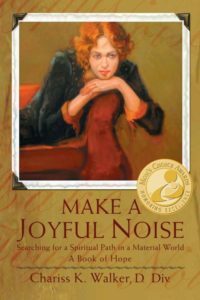 By working with the exercises, both individuals and groups can benefit from the wisdom of the book, Make a Joyful Noise: Searching for a Spiritual Path in a Material World, named “Most Inspirational/Motivational Book of 2009” by the Mom’s Choice Awards. Don’t let others tell you what you believe. Continue to enjoy the spiritual journey you have begun! It is yours and yours alone. 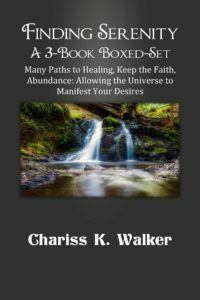 This 3-book boxed-set contains three of my completed and most popular nonfiction books: Many Paths to Healing, Keep the Faith, and Abundance. 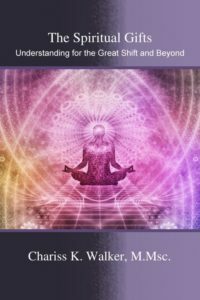 It also contains a bonus excerpt from The Spiritual Gifts: Understanding the Great Shift and Beyond. As the author, I recommend that you keep a notebook handy so that you can journal your thoughts and make memos about the content of each book. Add your questions and impressions while listening closely to your inner guidance. Get all three completed books for the price of two, plus an excerpt from The Spiritual Gifts: Understanding for the Great Shift and Beyond. 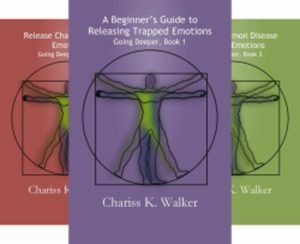 This series of books are written for those who desire to release their trapped emotions (emotionally charged events from your past) in several areas whether your body, your mind, or your soul. Those emotionally charged events are known to inhibit your personal and spiritual growth, your health and wellness, and your overall fitness in society. 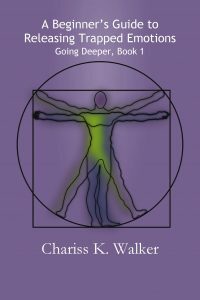 This is the first book in a 6-book series, Going Deeper. In this series, each book includes the same first two chapters, Muscle Testing and Digging up Trapped Emotions. After you have completed the first book, you can select any of the books in any order of the series. The books are listed below and each one takes you a little deeper in your self-healing process. After you have read this book and completed the work, you can choose to release many more trapped emotions in many other areas. Pick all of them, or pick and choose which ones you desire to work on next.